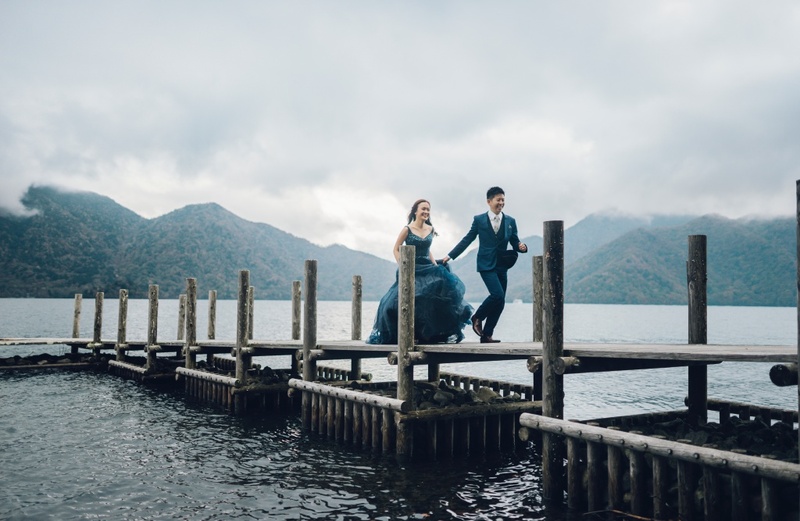 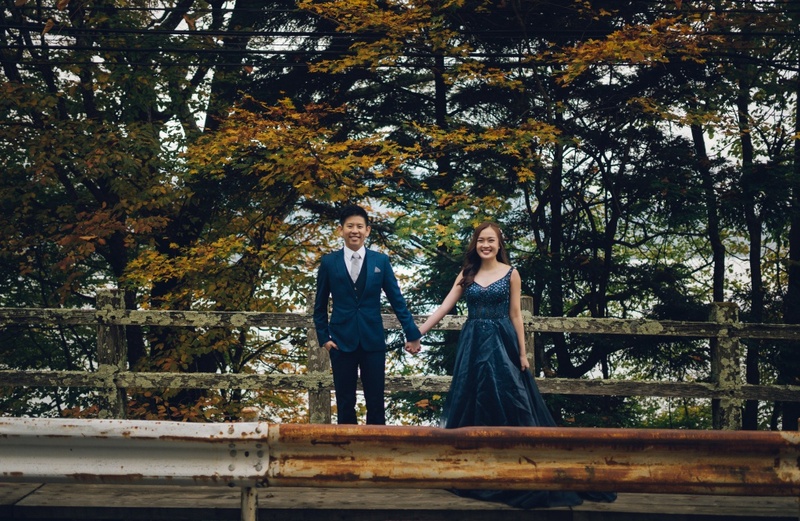 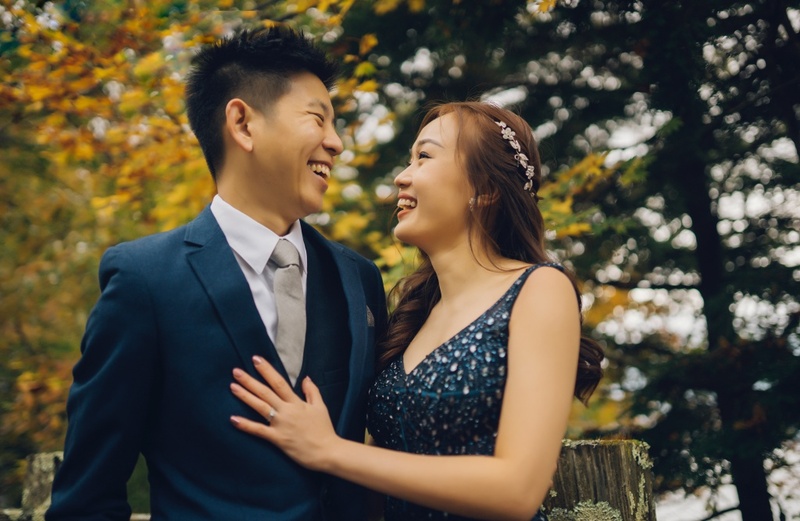 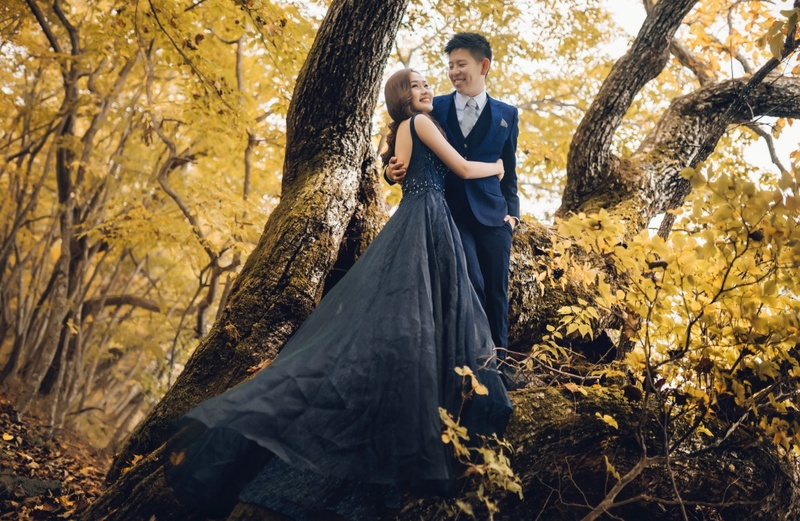 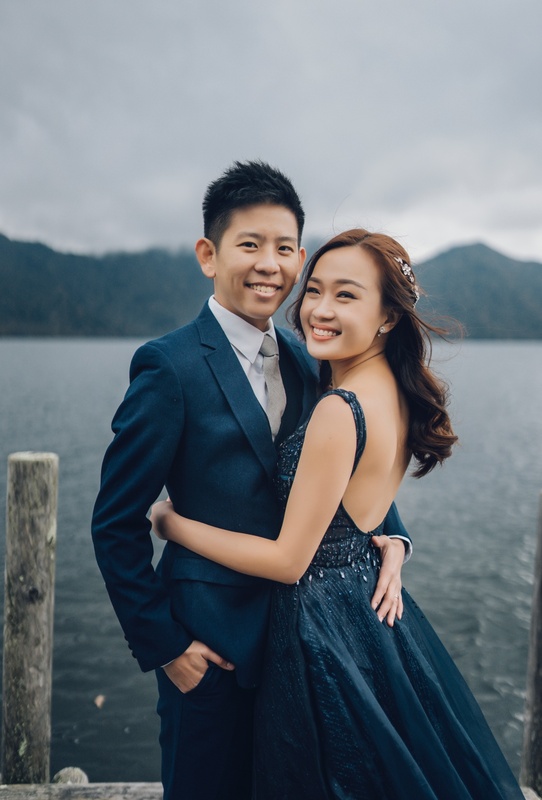 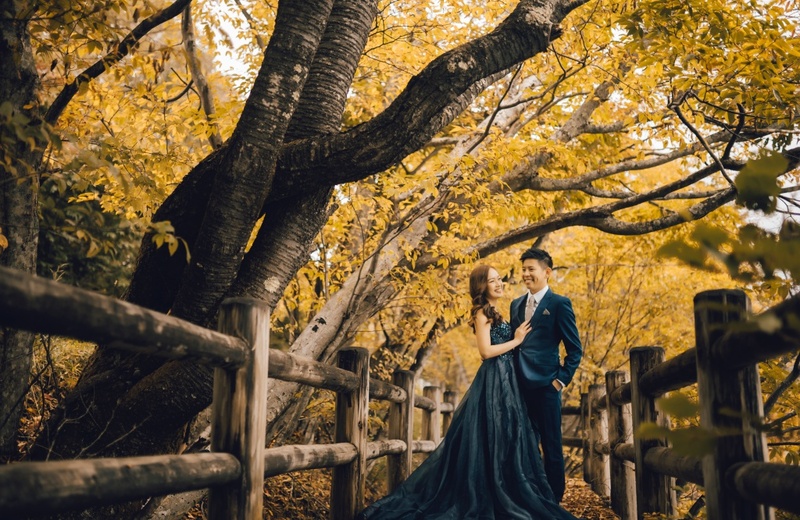 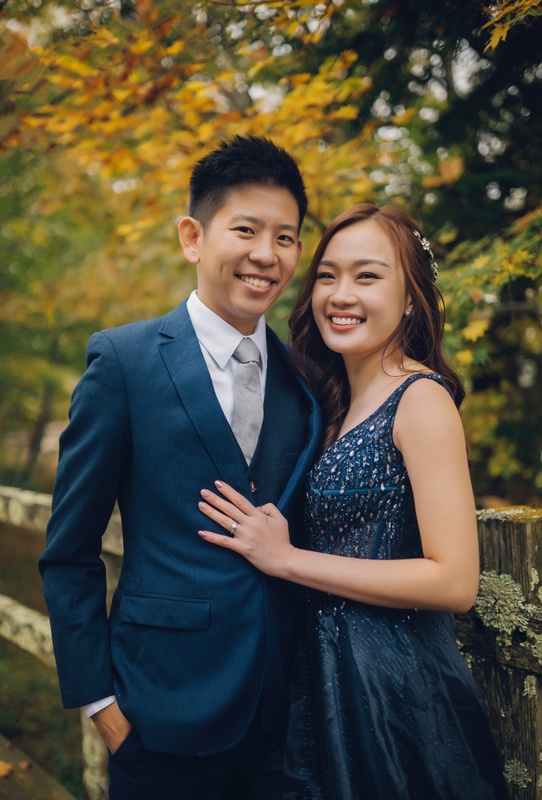 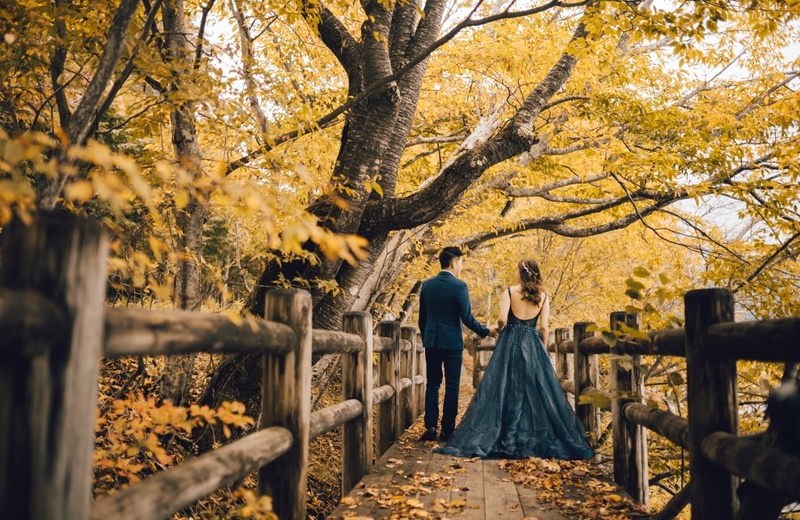 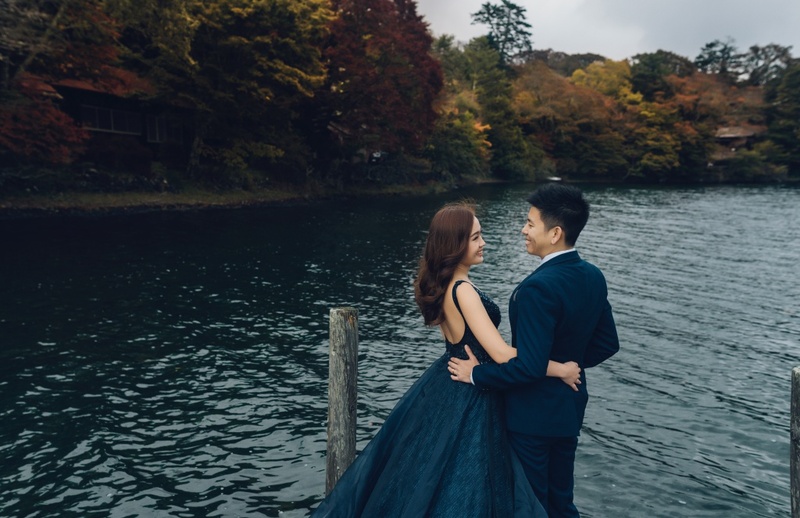 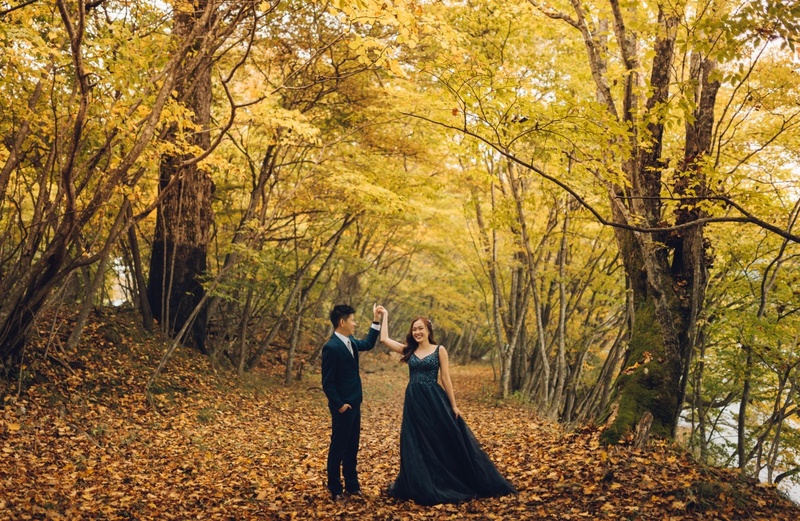 We had a pre-wedding photoshoot with this couple at Lake Chuzenji, which offers a scenic view that you can’t get at any other place in Tokyo! 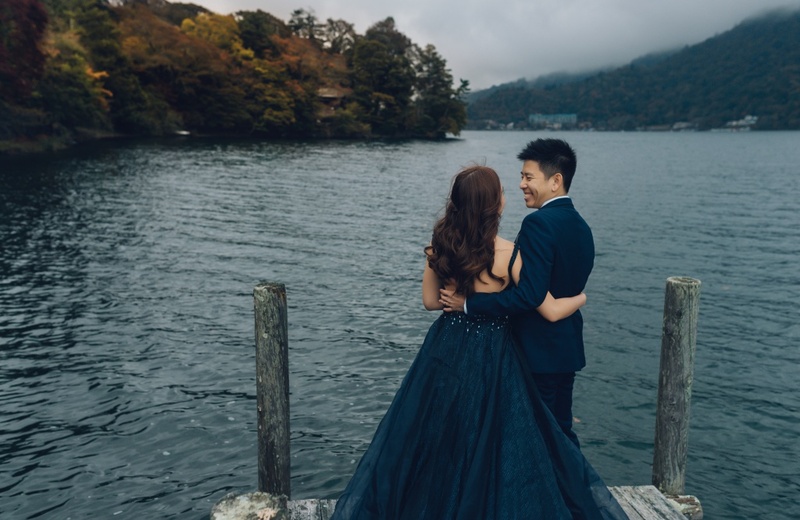 Despite the gloomy skies, the dark clouds only added a more mysterious touch to the lake and made it more stunning than ever! 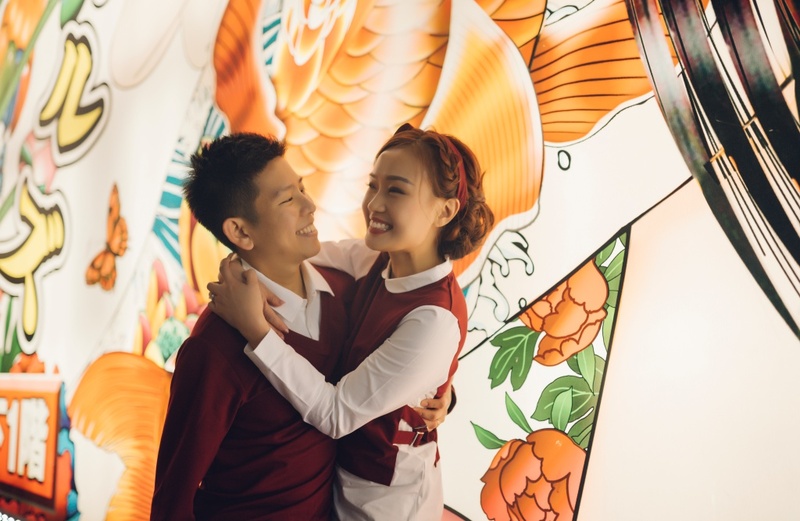 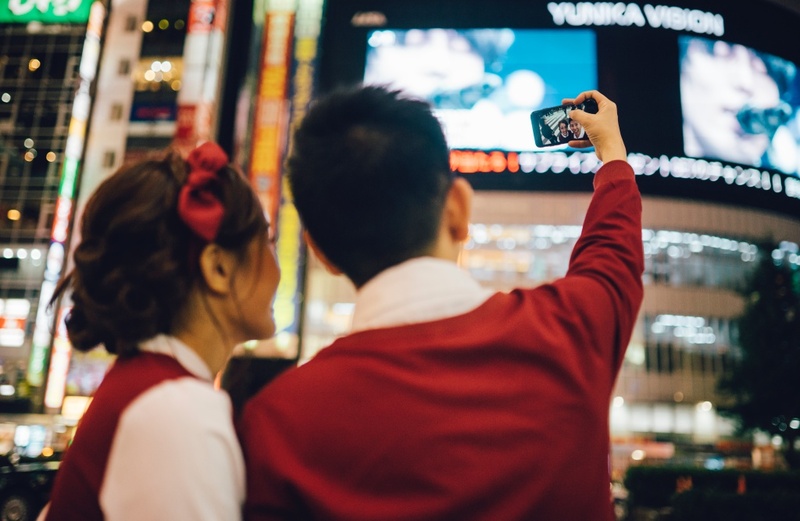 We headed back to Tokyo city for a casual photoshoot as our couple enjoyed their date exploring the shopping streets of Tokyo that looks vibrant even at night!